If you have been following my blog posts then you will know I am a big fan of books and literature. And for me, one of the most beautiful things in life is finding people who love same thing as you do and getting to hear them talk about it. 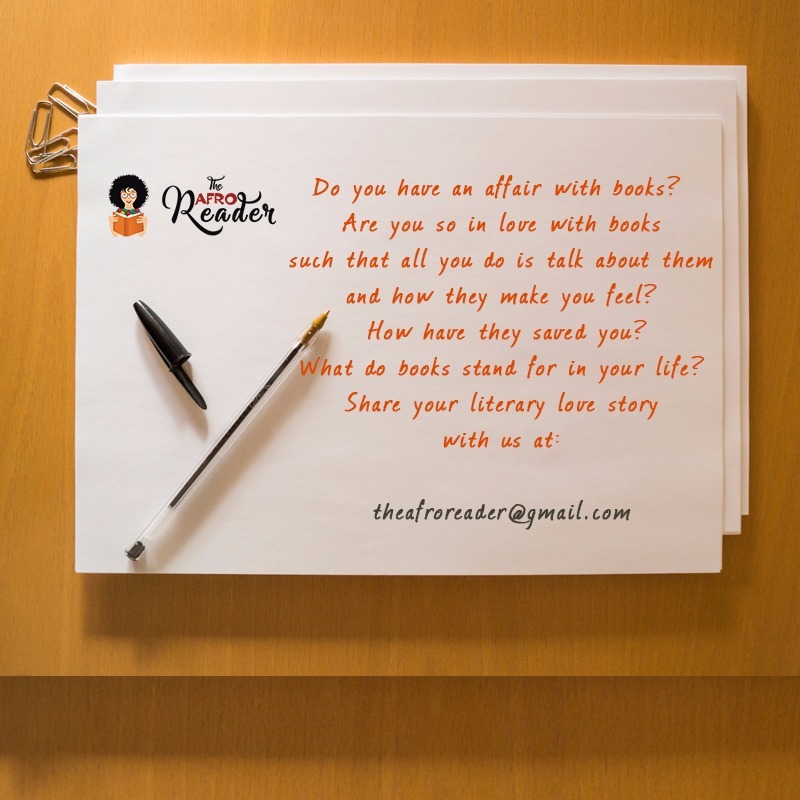 I started THE BOOK AFFAIR SERIES as a way of getting fellow book lovers express their love for books. Who knows, our stories might influence others to become readers!!! Book Affairs is a weekly series of essays where book lovers explore their unique relationships with books, the pivotal role books play in their lives and their love for all things literature. These essays that promise to be as intense as they are engaging will be published every Saturday. 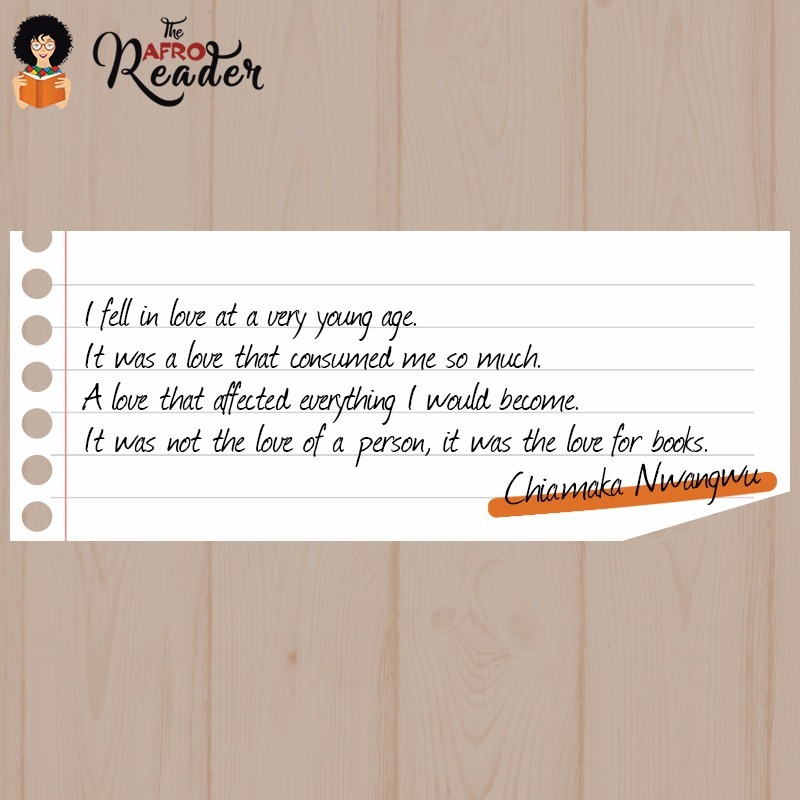 CLICK HERE to read the story of CHIAMAKA NWANGWU. Genuinely looking forward to reading your essays. 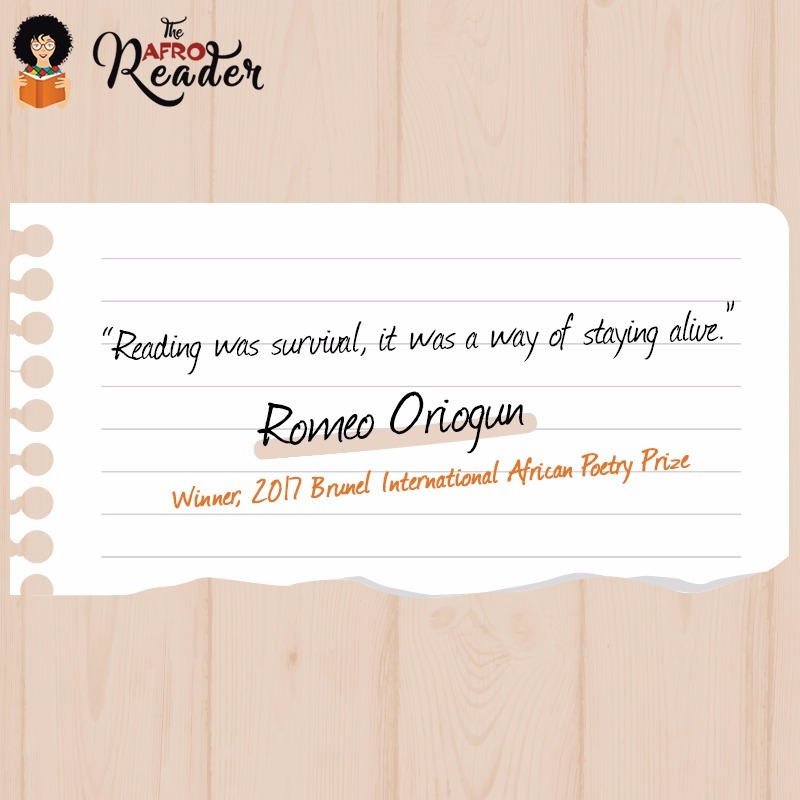 Africa Literature, books, Literature, love. Thank you! Looking forward to receiving yours? ?